I do not try to dance better than anyone else. Since opening in 2005, the Dance Academy has been providing a complete array of classes for students from Bucks and Montgomery Counties, including: Perkasie, Hilltown, Sellersville, Silverdale, Souderton, Dublin, Telford, Hatfield, Colmar, Bedminster, and Lansdale. Classes are taught in a fun and positive atmosphere with caring teachers. The Dance Academy places special emphasis on building self-confidence, proper technique and personalized attention for each student. Miss Shannon (above) is a graduate of the DeSales University dance program. 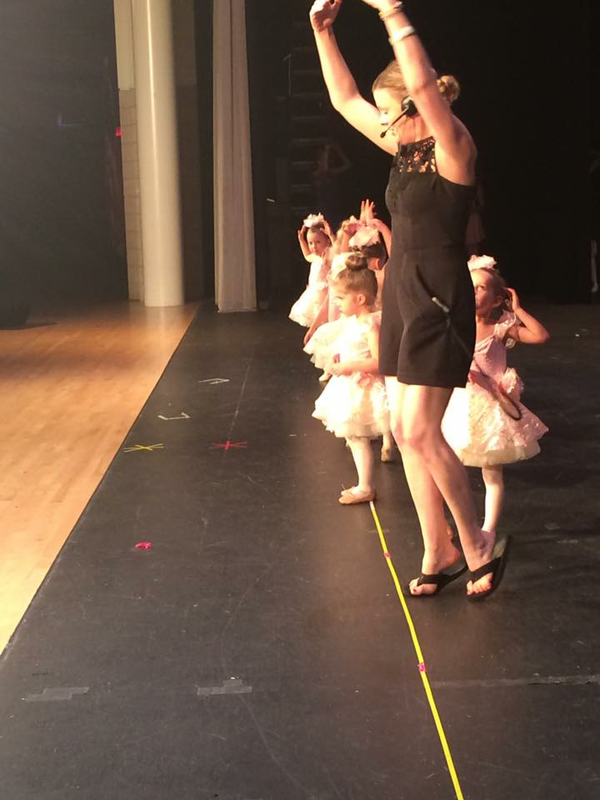 Her positive energy and love for dance inspires all students.